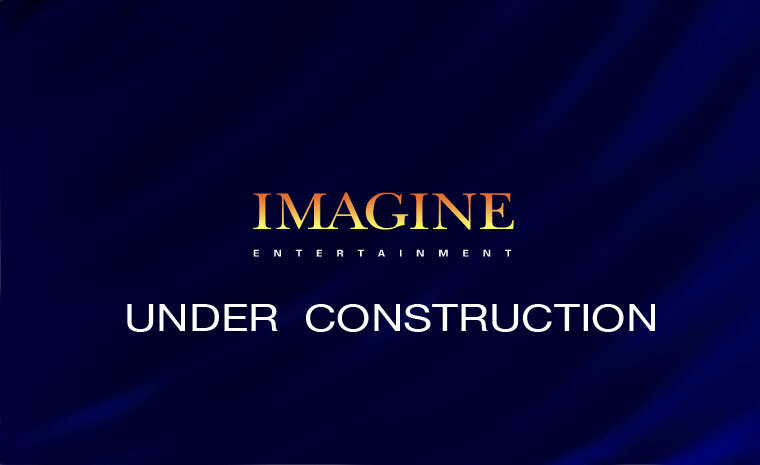 Imagine Entertainment is a film and television production company founded in 1986 by director Ron Howard and producer Brian Grazer. Its productions include the television series 24 (2001&ndash;2010) and Arrested Development (2003&ndash;2006) and the films Apollo 13 , A Beautiful Mind and The Da Vinci Code . Whole or part of the information contained in this card come from the Wikipedia article "Imagine Entertainment", licensed under CC-BY-SA full list of contributors here.